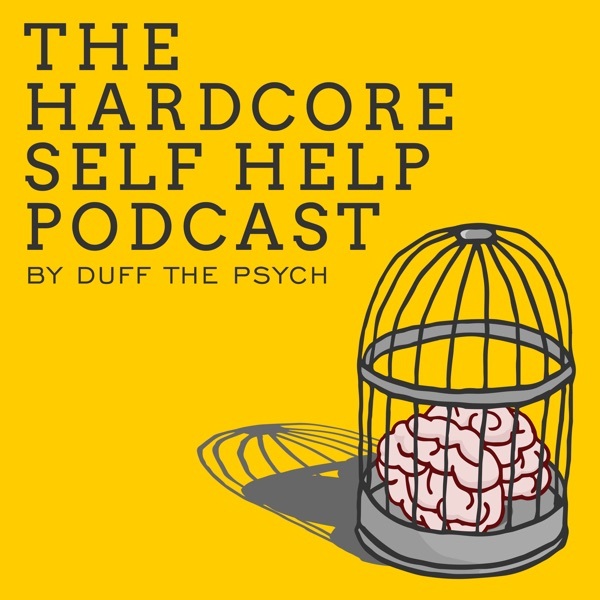 107: What If Depression Doesn't Go Away? In this episode, I talk about options for depression that just does not seem subside despite your best efforts. If you have tried therapy, medication, and all of the other things that we are supposed to do to tackle depression, but you still can't put a dent in it, you may have "treatment resistant depression". It can be extremely frustrating to fall into this category, but I want to reassure you that there is still hope. In this podcast, I talk about different options and techniques that can be used to move past resistant depression.